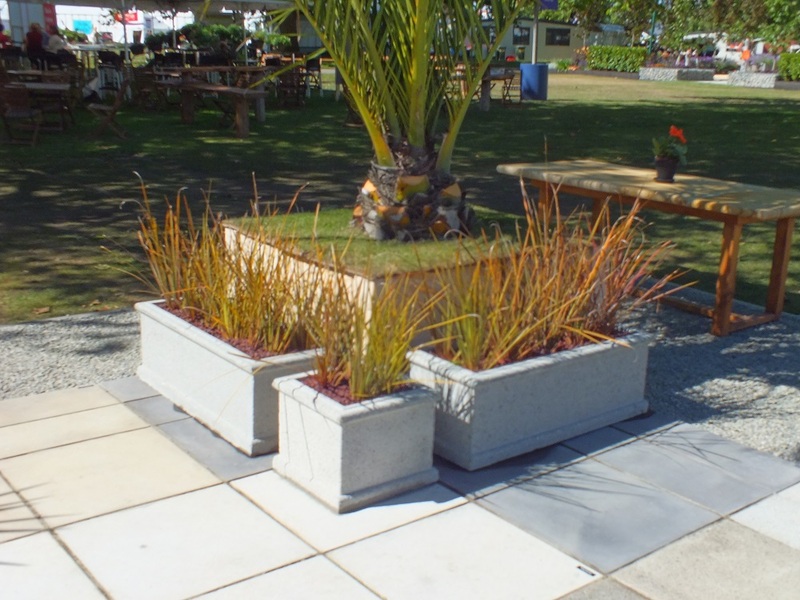 At Urban Paving, to complement our range of paving stones, garden and landscaping supplies we also offer a special range of concrete products to spruce up your outdoor area. 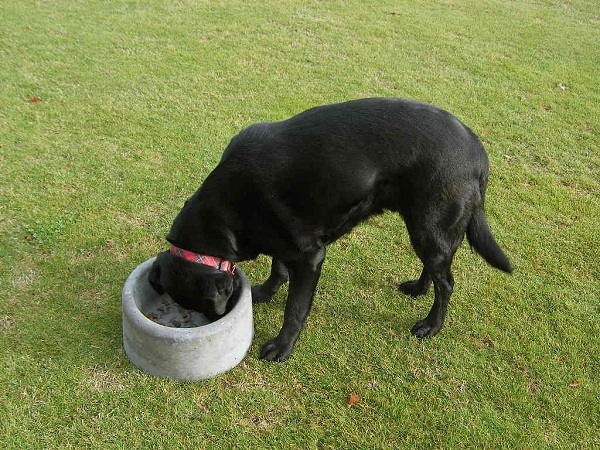 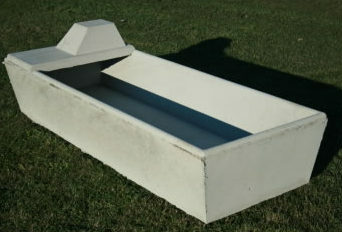 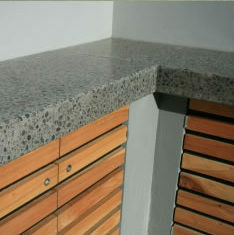 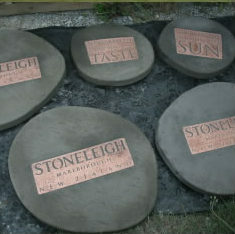 Get custom concrete furniture for your patio, order a polished concrete benchtop for your kitchen or a dog bowl. 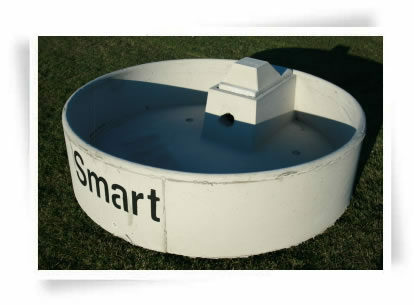 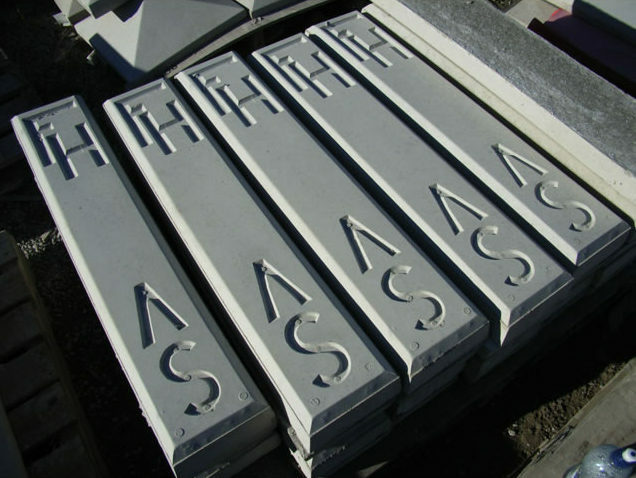 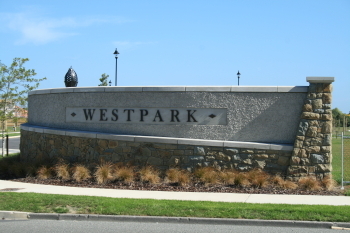 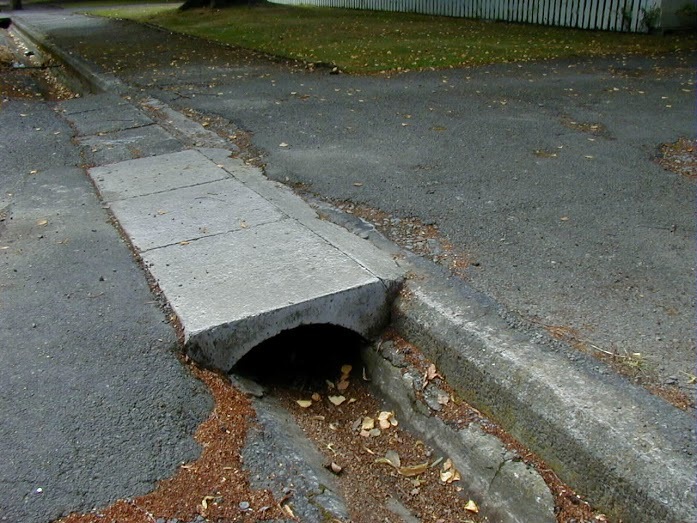 For our commercial customers, we can manufacture anything from signage for sub divisions and traffic bollards through to roading and urban bus shelters; for our rural clients we make premium-quality water troughs. 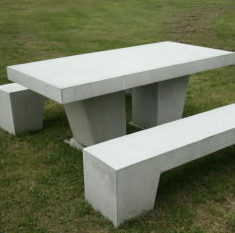 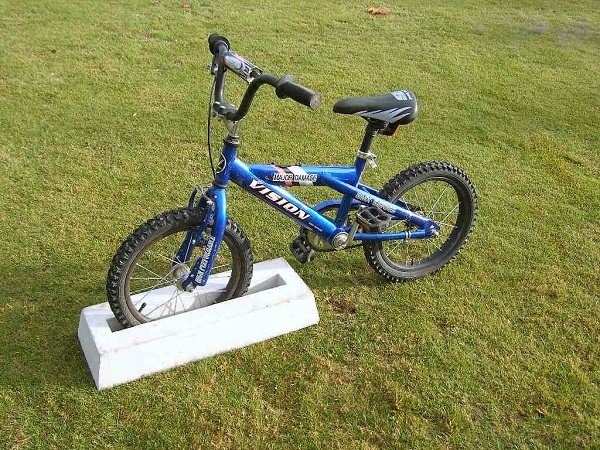 If it’s made from concrete, chances are, we can create it!